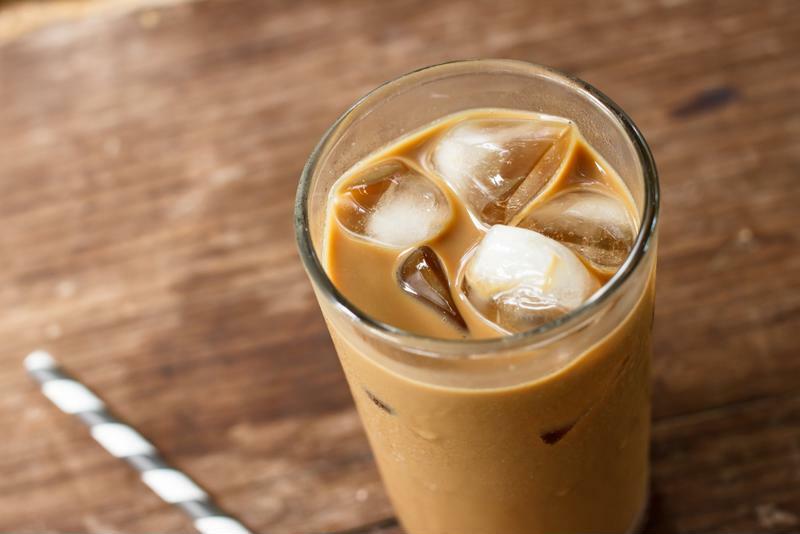 Even if you're not the most skilled homemaker, chances are that you know how to make iced coffee. After all, the only ingredients you need for the most basic recipe are ice cubes and a good brew. But that's just skimming the surface of iced coffee goodness. There are many other ingredients to include and methods to use when creating a cool treat for summer mornings. Try out both of these recipes and choose your favorite. You might just find that both provide different tastes that you'll want to repeat throughout these next few months. Try this cold brew method to get you through the heat. There's a lot going on here. First, you may have never used a French Press before. You also might not know the true difference between iced coffee and cold brew. But rest assured, this is an easy recipe and a very good one at that. Using the Mr. Coffee® Electric French Press + Hot Water Kettle, pour in water and coffee grinds. Stir gently to mix the ingredients, then cover with the lid, making sure to place it with the plunger facing upright. Let the mixture sit overnight. In the morning, use the plunger to separate the grinds from the water, and pour into a glass. Keep in mind this recipe makes a total of six servings, so either share with your friends or pace yourself throughout the day! Finish off with cream and sugar, or however you normally prepare your coffee. 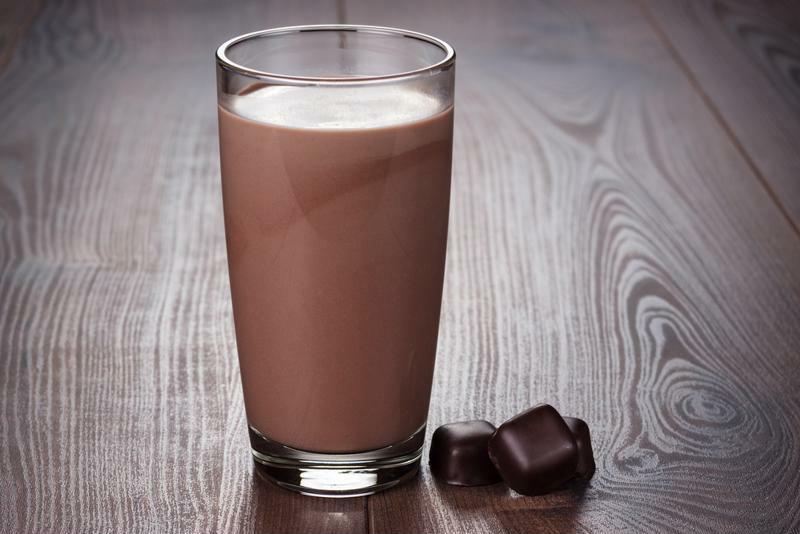 Add chocolate to your iced coffee for a sweet summer treat. If you'd rather not wait an entire night for perfectly prepared cold brew coffee, that's perfectly understandable. Instead, just follow this classic iced coffee recipe that calls for your standard hot coffee, cooled down and loaded with sweet add-ins. After all, who doesn't love a good iced mocha? Start by brewing a batch of coffee as you normally would. Let the finished batch sit for a little as it cools down to room temperature, then pour into glasses filled with coffee cubes. Add in a splash of chocolate syrup and stir briskly. Add a pinch of salt, and enjoy! Add in more syrup or salt as desired. The end result will be a dark, chocolaty brew.